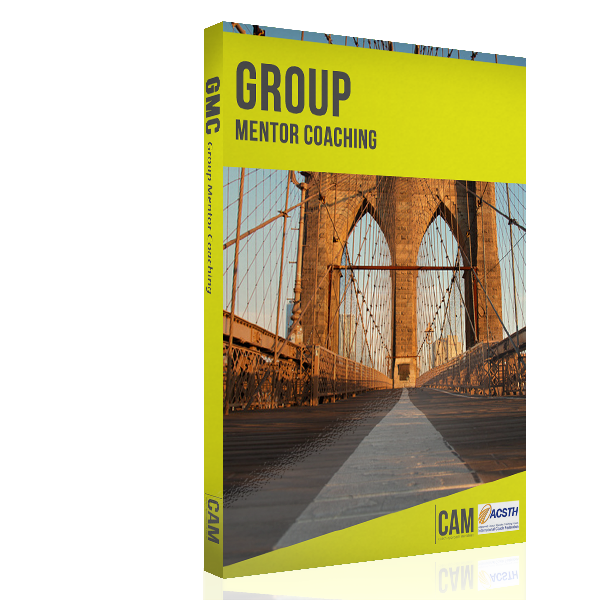 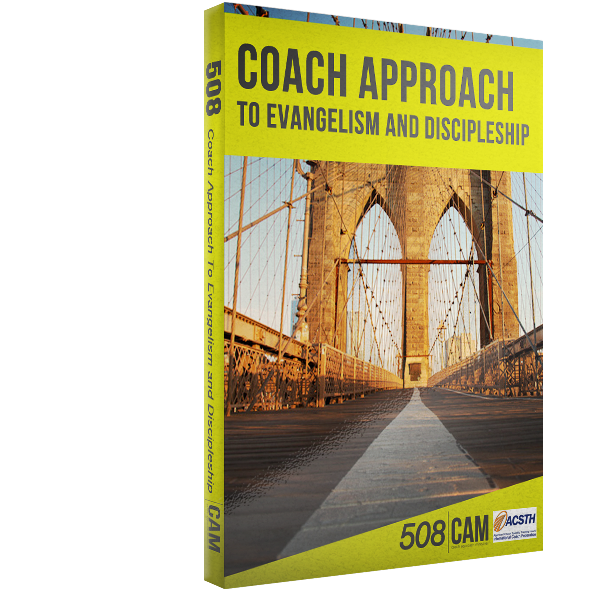 This is a mentor coaching process that includes ten hours of mentor coaching – seven hours through a group coaching/supervision cohort and three hours of one-on-one feedback coaching with at least two mentor coaches. 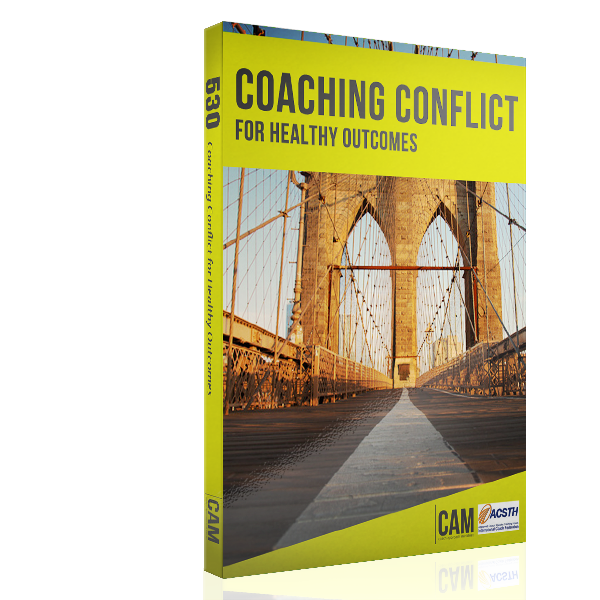 This process is specifically intended to satisfy the mentor coaching requirement for ICF credentialing, prepare clients to successfully complete the ICF performance evaluation, and provide ongoing support as you complete the ICF Credentialing application. 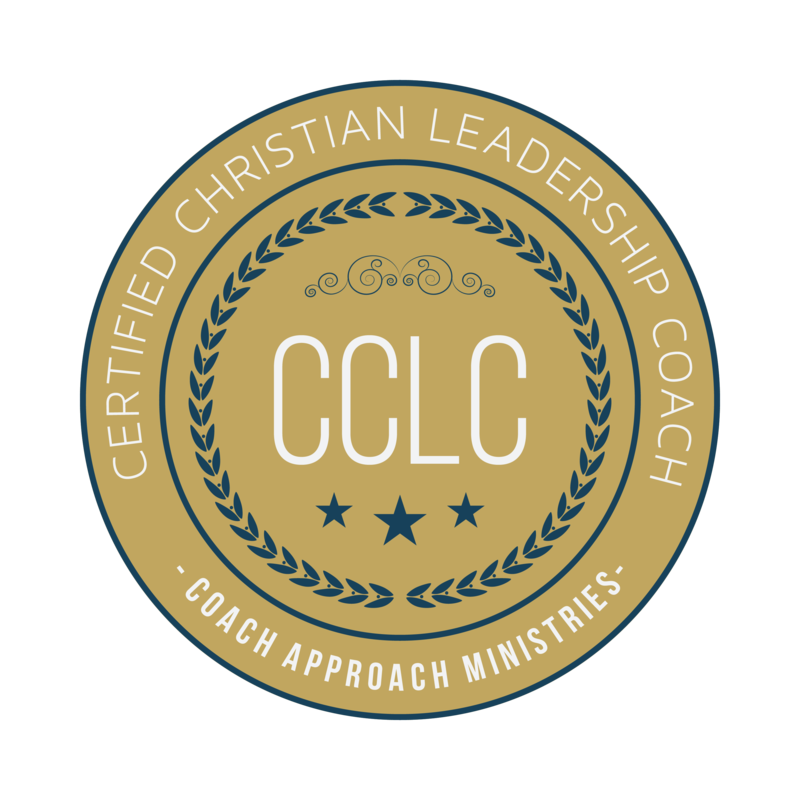 This is a mentor coaching process that includes ten hours of mentor coaching – seven hours through a group coaching/supervision cohort and three hours of one-on-one feedback coaching with at least two mentor coaches. This process is specifically intended to satisfy the mentor coaching requirement for ICF credentialing, prepare coaches to successfully complete the ICF performance evaluation, and provide ongoing support as you complete the ICF Credentialing application.